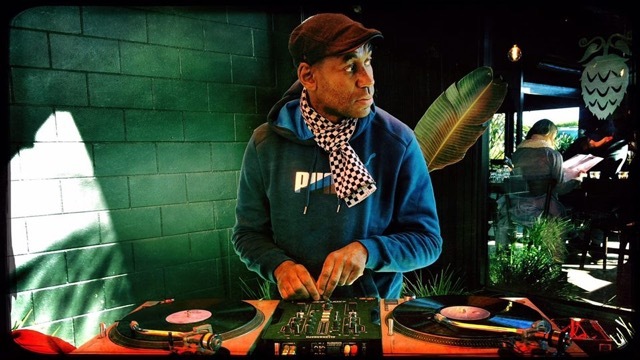 DJ Mighty Jabsco is a percussionist, DJ, and the singer for legendary Auckland Ska outfit the Acetones. Jabsco brings sweet summertime sounds from the Caribbean. ‘Get Ready to do Rocksteady’!